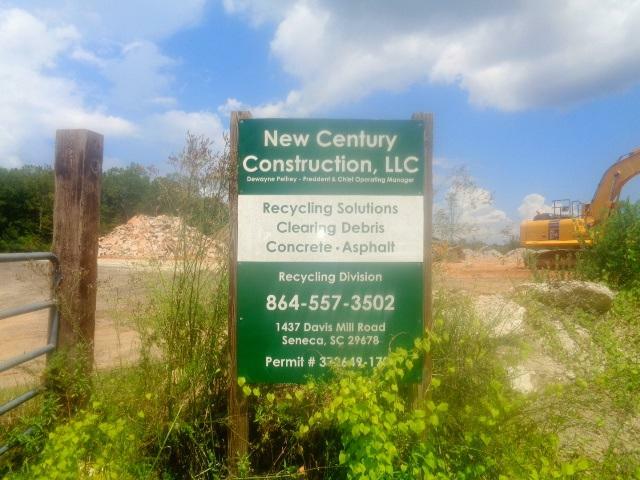 New Century Recycling Center for concrete, asphalt, tree stumps dropped off per truck load fee where products are recycled into reusable road, construction, mulch, top soil products. 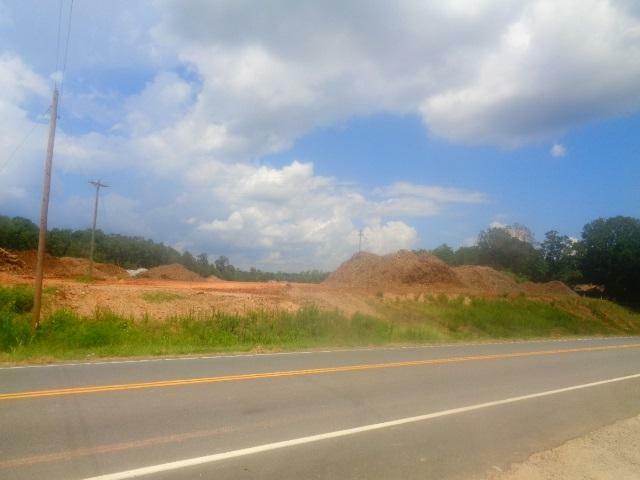 Class 1 DHEC permit # 372649-1701 landfill, EPA approved. 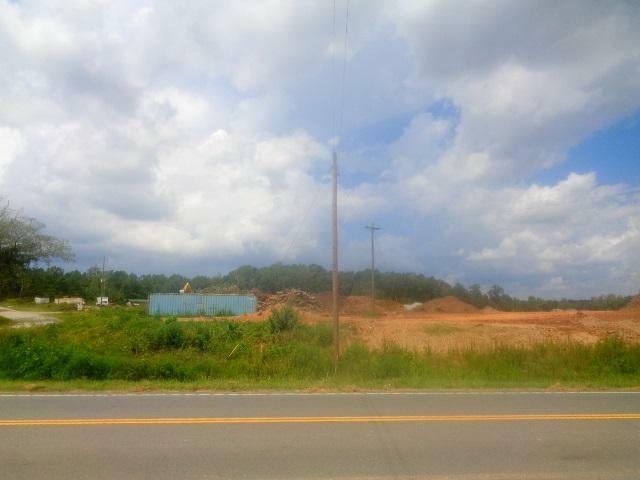 Business included in the sale of the 19 acres with Komatsu 210 Excavator,4680 Bandit (The Beast Grinder, Mustang Skid Loader, Rayco Screening Trommel, Conveyer Stacker, Komatsu 180 Excavator, Cat 615 Scraper, Kleemann EVC Impact crusher, 2 each 20' storage containers, office building. Owner financing considered with serious buyer. Call today for private tour with the owner and income verification. Employees could stay or go, owner retiring. 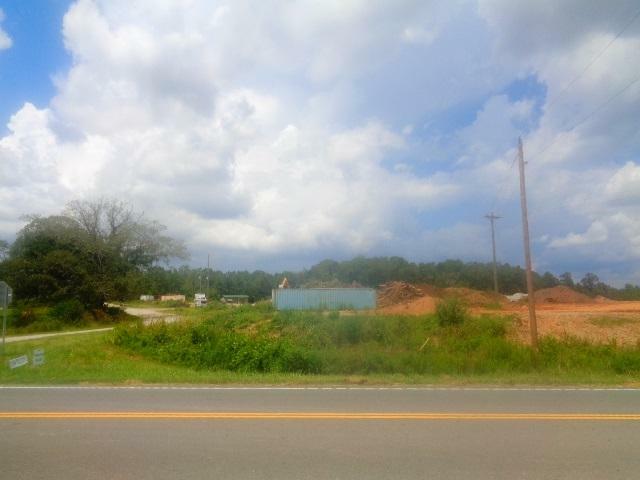 New owner could recycle metal, current owner sold scrap metal from the screener.